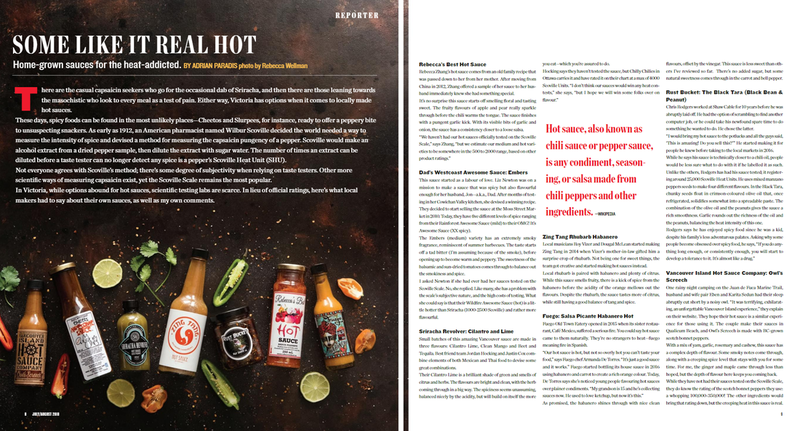 ​In the small Business BC AWARDS! 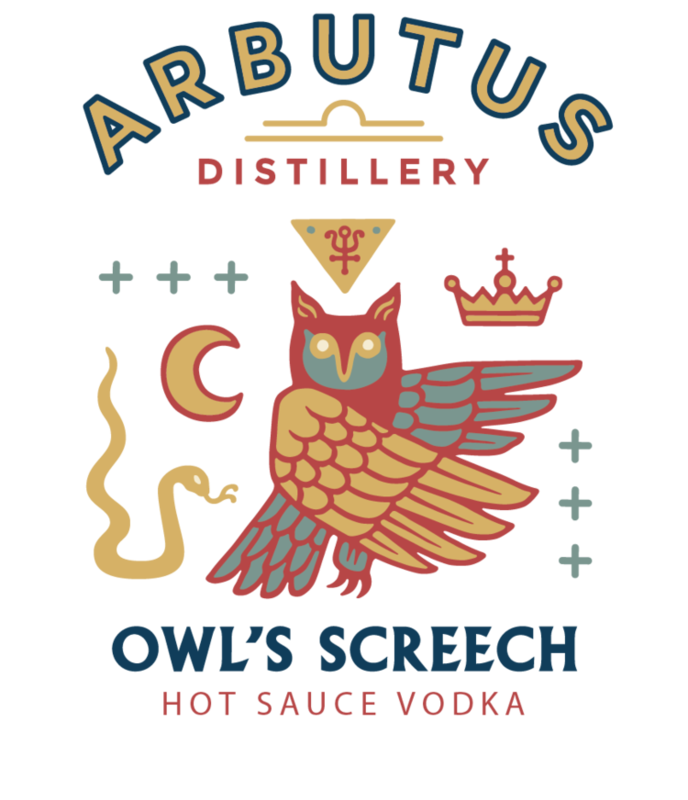 have created a Hot Sauce vodka, infused with our very own owl's screech... Just in time for caesar season! Visit the distillery (1890 BOXWOOD ROAD, NANAIMO) for a tasting or to purchase.